Individuals and organizations in the community who would like to make a presentation during the Healthy St. Mary’s Partnership annual meeting have the opportunity to make their proposals now. MedStar St. Mary’s supports the Healthy St. Mary’s Partnership. The annual meeting is slated for Sept. 19, 2019, at the Southern Maryland Higher Education Center at 44219 Airport Road in California, Md. Healthy St. Mary’s Partnership wants to hear about current research and innovative or evidence-based practices that relate to the priority health issues, strategies, and objectives in the Healthy St. Mary’s 2020 Plan. For that purpose, the partnership has issued a Call for Proposals for the annual meeting event. Anyone who is interested in presenting at the 2019 HSMP annual meeting can review the proposal information and complete their submission no later than 5 pm on Friday, Feb. 15, 2019. Tobacco Use, Behavioral Health, and Healthy Eating and Active Living. 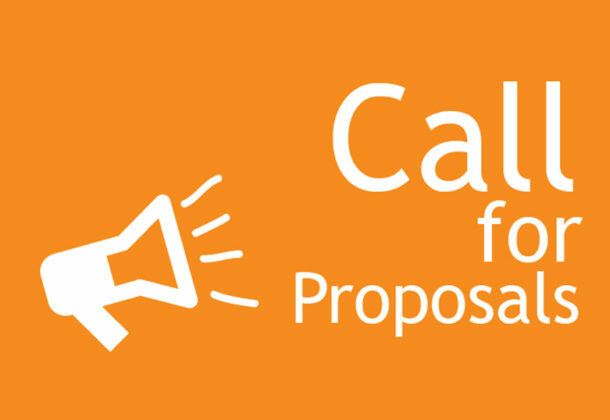 The partnership’s Steering Committee is calling for proposals for presentations on current research and innovative or evidence-based practices that are related to the four priority health issues. For questions or help, please email stmaryspartnership@gmail.com. For more information on the HSMP annual meeting, visit the Healthy St. Mary’s Partnership online.